Ann Grinnell is a Certified Professional Co-Active Coach. At the center of the Co-Active philosophy is a belief that people are naturally creative, resourceful and whole. When we are connected, or reconnected, to this powerful source within us we find ease and joy in the world. Ann’s coaching style is a collaborative exchange, designed with her clients in order to uncover and meet their specific needs. While the Co-Active model can be a path of awareness and strength for anyone willing to be self-reflective, Ann has interest in doing this core work with teenagers and the parents of teens. She also does work with people in transition, both personal and professional. For Ann, life has unfurled from a belief that living is an ever-widening circle of experience and gained wisdom. 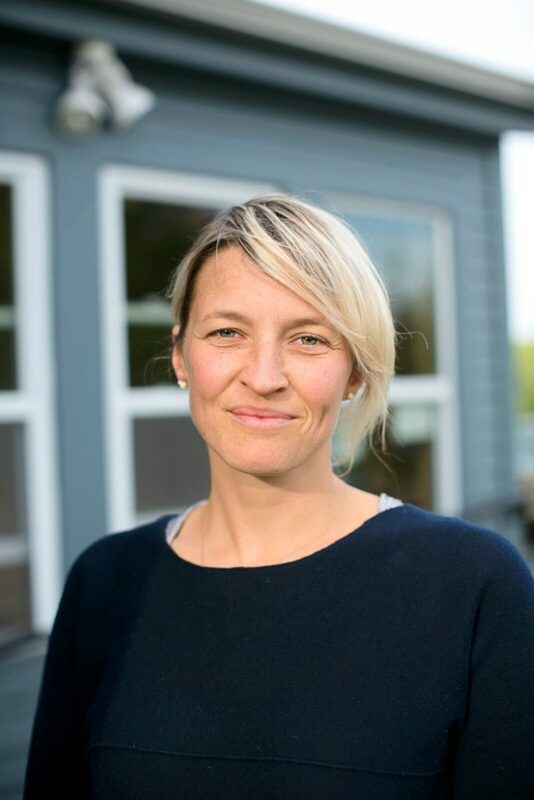 She trained extensively through the Coaches Training Institute and has also spent time learning through Americorps, Friends World Program of Long Island University, Hampshire College, The Landmark Forum and Advanced Forum, Florida School of Massage, and Kripalu. She has studied Non-Violent Communication, energy work, and been a Midwife’s Assistant. She lives on Mount Desert Island in Maine with her husband and two teenage sons. She most enjoys laughter, real connection, and finding new and creative ways to enjoy her life. Private insurance not accpeted. Sliding fee scale available on request.